It’s an exciting move. Everyone’s telling you that you’d be an amazing coach, and you’ve always wanted to run your own business. But, slow down. Take a breath, take a beat and take some time to think about whether you’re ready to jump into the world of Executive Coaching. 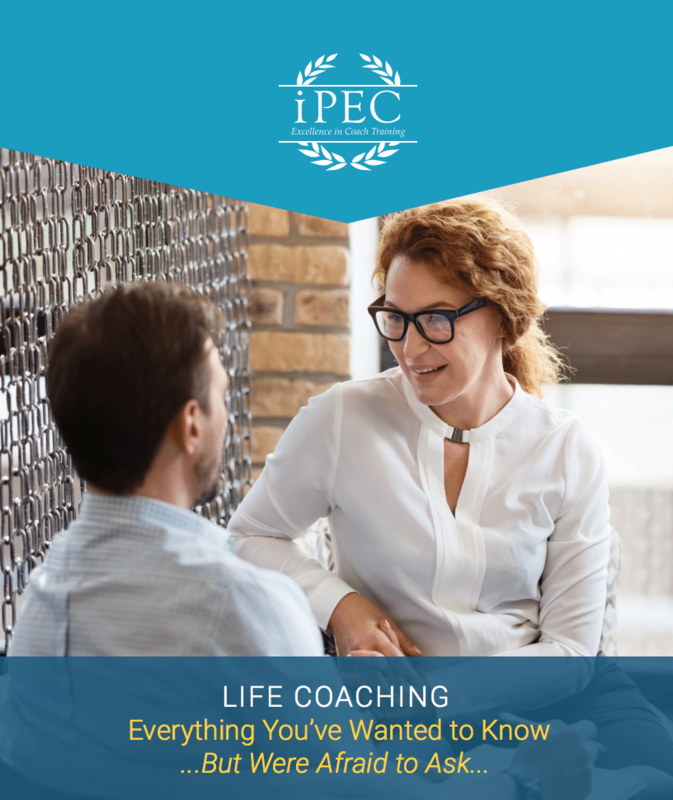 iPEC’s coaching model linked to increased income, job promotions, and higher levels of financial satisfaction. A new study from iPEC provides preliminary and promising evidence that iPEC’s Core Energy Coaching™ model can help people increase their income and move into leadership roles in their career. The same data also shows that people who work with a Core Energy Coach report feeling more satisfied with their financial situation.